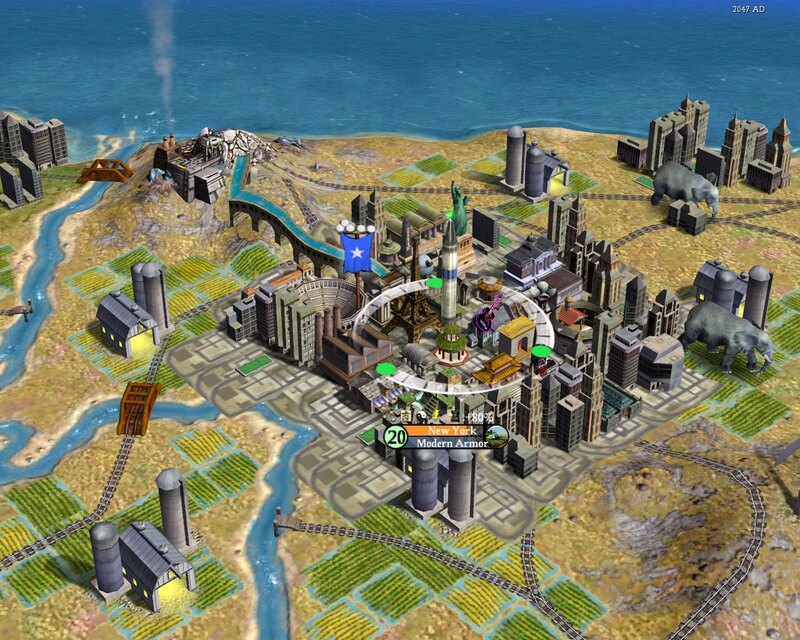 A Green Mushroom: PSA: Civ IV Complete for Cheap! Civilization IV is an amazing game where you start from nothing and build a society near other societies around the world. Eventually you can "win" by being the first to reach the end of the tech tree, have your society gain enough culture, or - of course - dominate the entire planet. The game has been out for awhile but if you've never given it a shot now is a great time. The complete edition is currently the deal of the week over at Microsoft for only $9.99. Go take a look if 4X or strategy games are your thing.